 The Center of Hope is not financially funded by the state and relies wholly on the donations of churches, organizations, and individuals. We are thankful to receive food commodities from the State of Illinois once per month. Besides financial donations, we also accept food and toiletry donations and donations of garden produce.